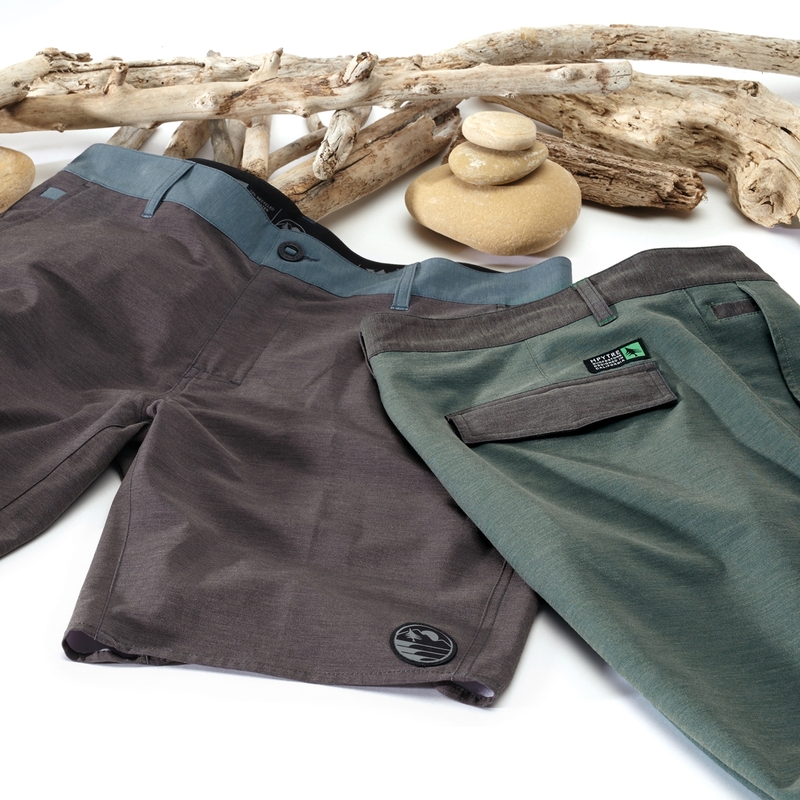 Equipped for land and sea. 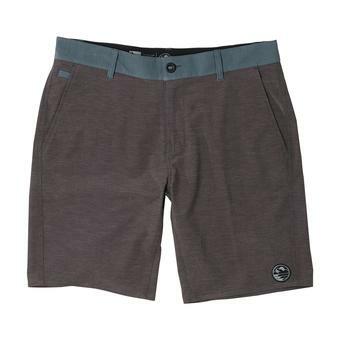 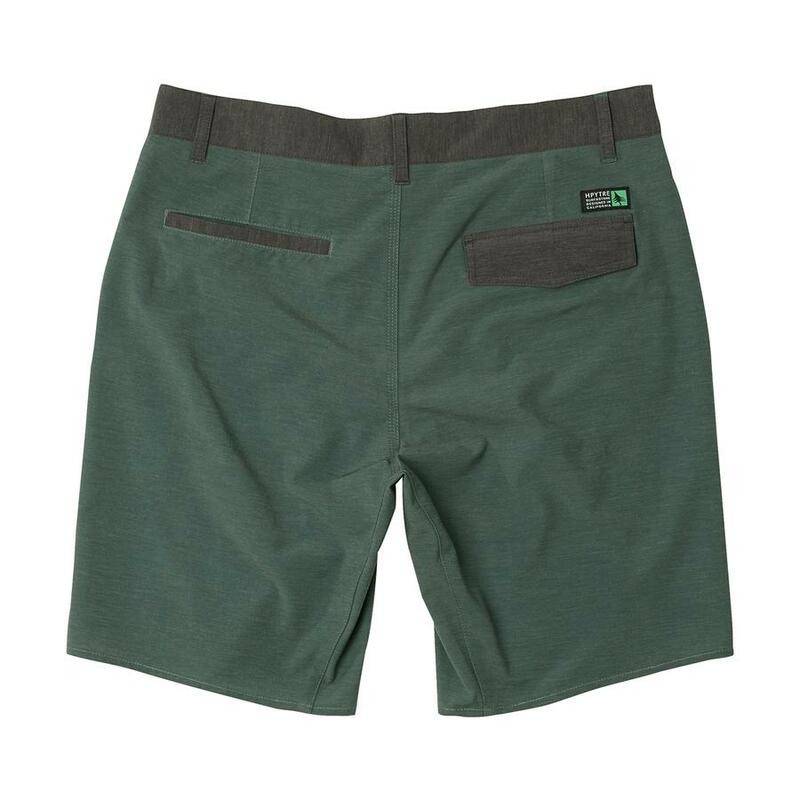 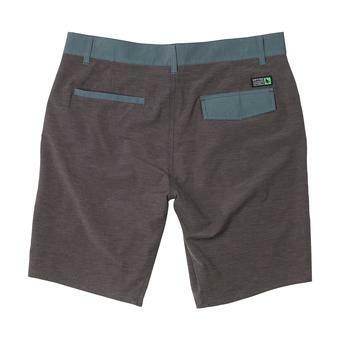 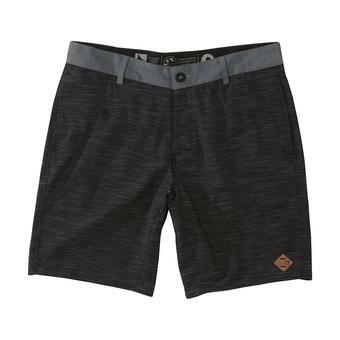 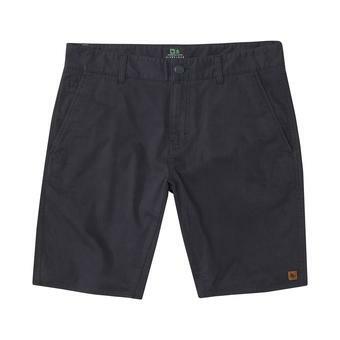 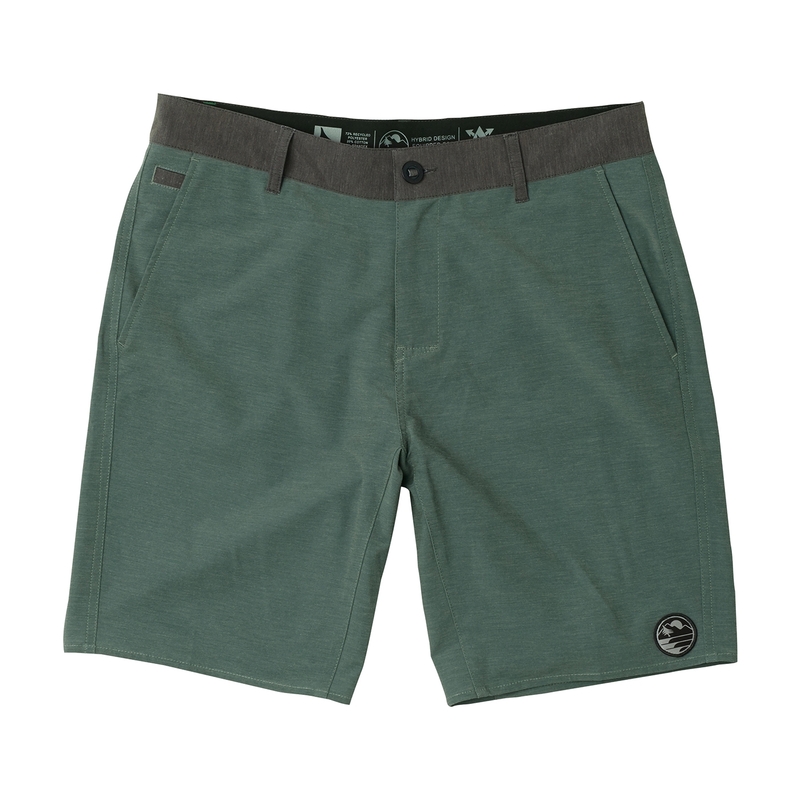 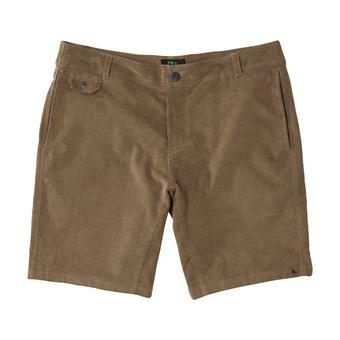 The functionality of a boardshort with the look and feel of a walkshort. Perfect for hopping boulders and tube riding without having to change your shorts.